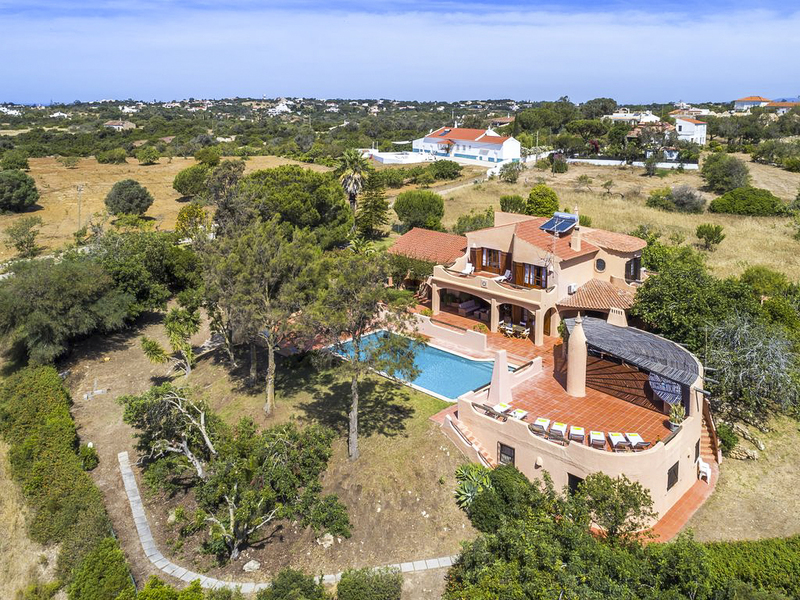 Immediately surrounded by lush countryside and with views out to the sea on the horizon, Villa Colibri is a Mediterranean-style villa within walking distance of sandy beaches on the Algarve coast and just a 15-minute drive from the resort town of Carvoeiro. 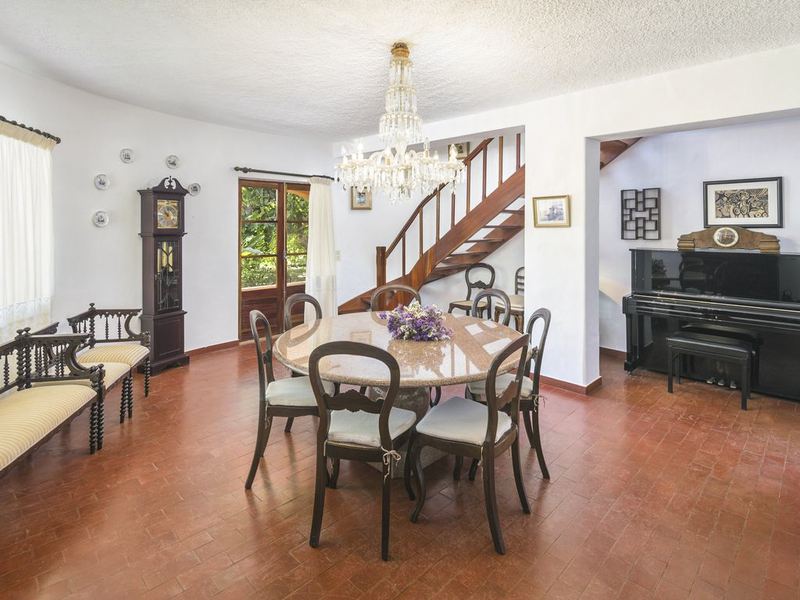 The villa combines modern conveniences with traditional designs, for a warm and welcoming feel throughout. 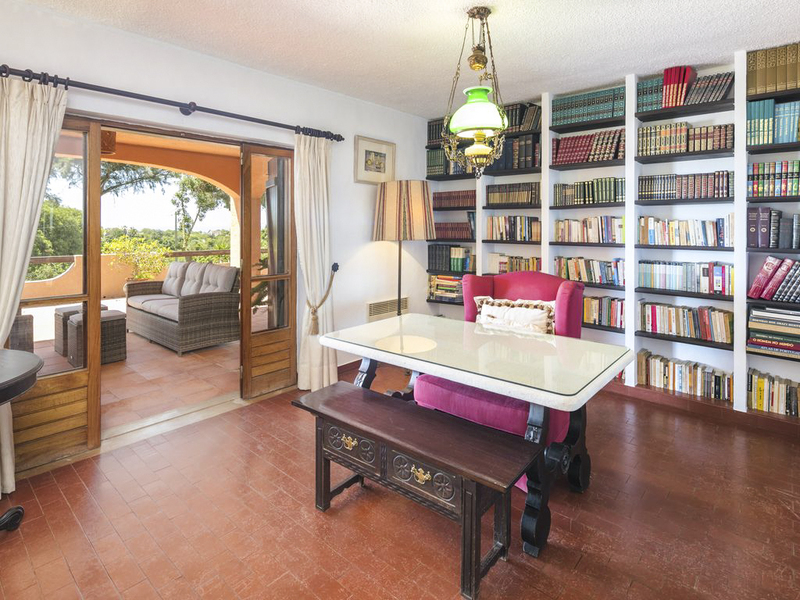 With its panoramic views and extensive plot, Villa Colibri is perfectly situated for enjoying both sea and country views. With large, open-plan living and dining spaces on the ground floor, there's plenty of room to relax or socialise with family and friends. 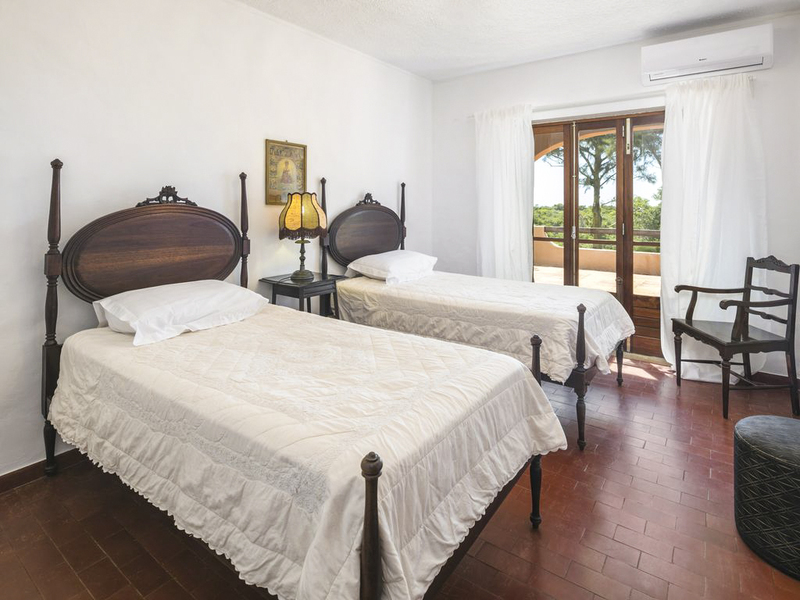 Wi-Fi is available throughout the property, as are several televisions. 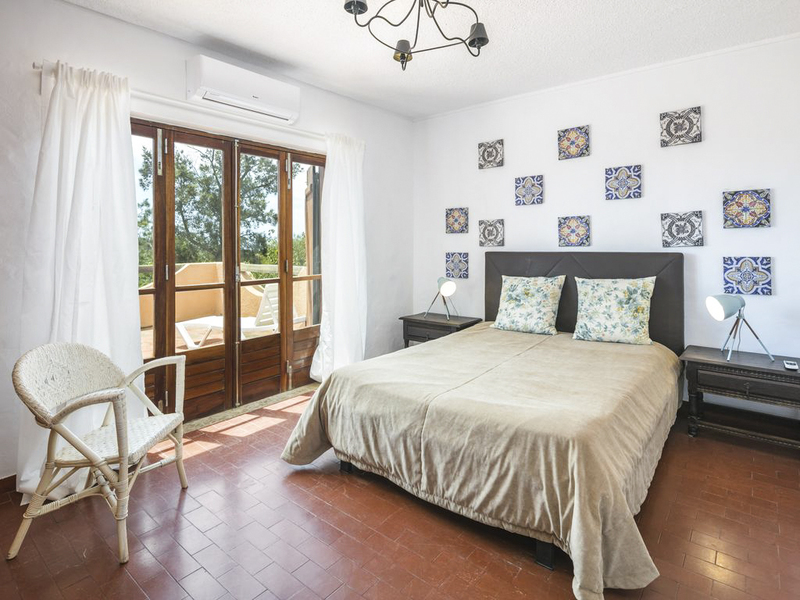 Both the two bedrooms are spacious and light, with the double bedroom having terrace access via patio doors. 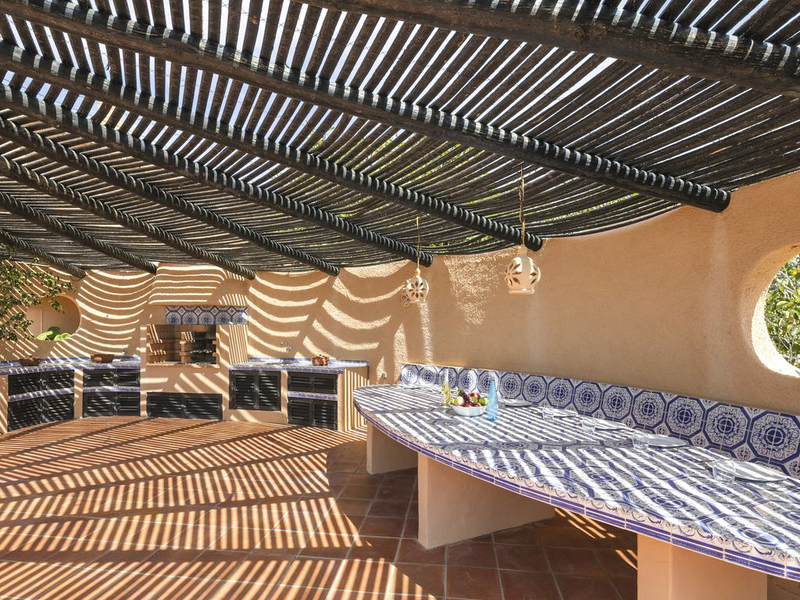 The living spaces also feature doors leading out onto the terrace, outdoor dining area and private swimming pool. There's a huge 6000 m2 garden for everyone to have their own spot under a shady tree for soaking up the tranquil atmosphere. 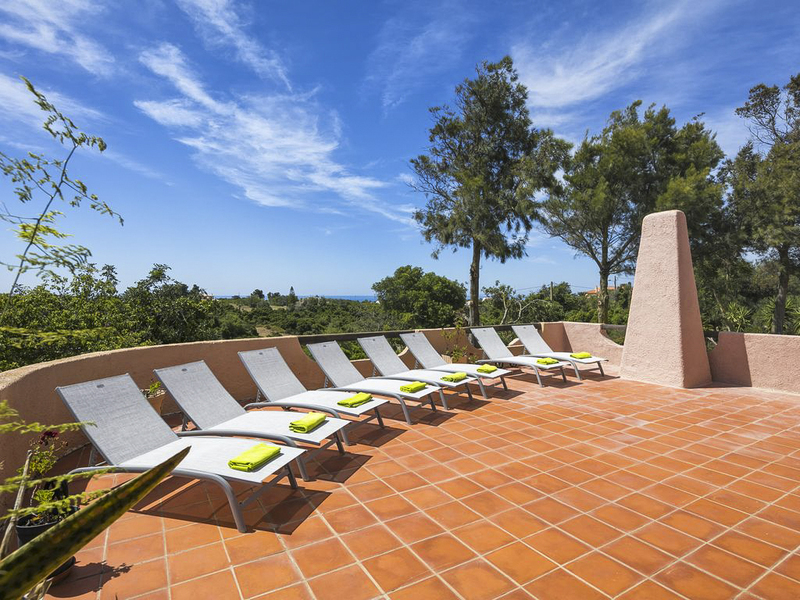 The extended terrace space also includes an area perfect for parties, with its selection of sun loungers and a partially covered kitchen/dining space with barbecue. 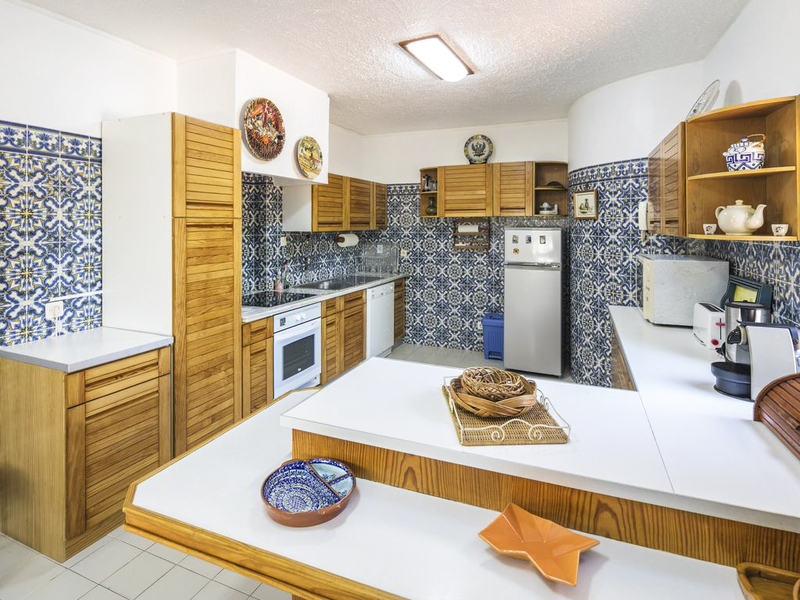 For those more low-key occasions, the fully equipped kitchen makes cooking up meals with delicious local seafood a breeze. 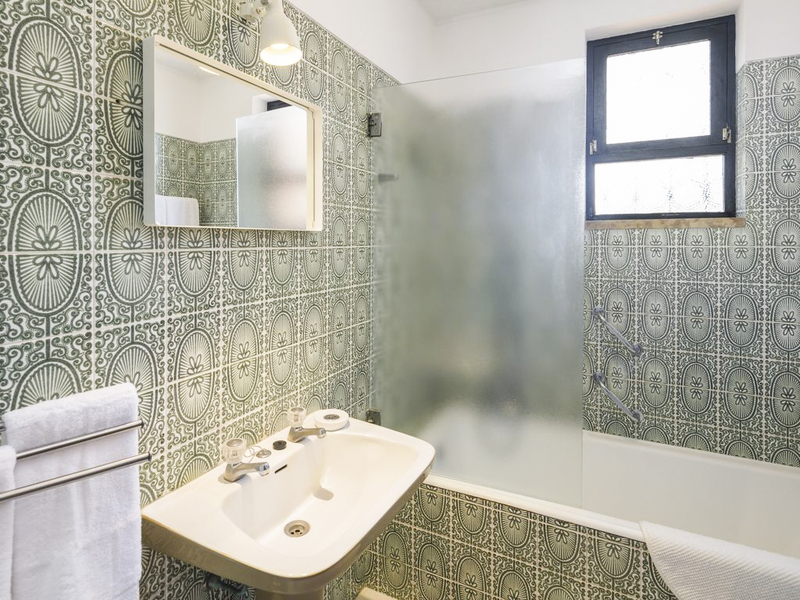 Refreshing after long, hot days in the sun is easy too, with a conveniently located downstairs bathroom. 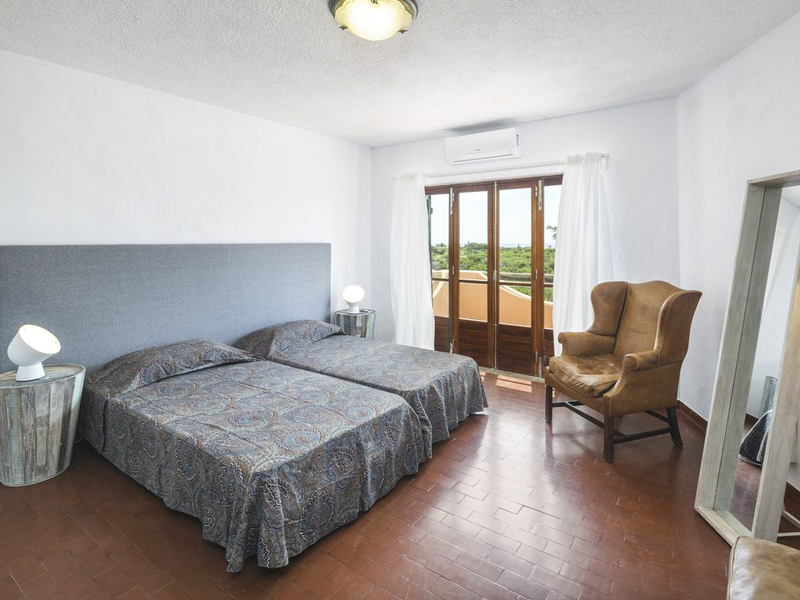 There are two bedrooms to the first floor, each with two single beds. 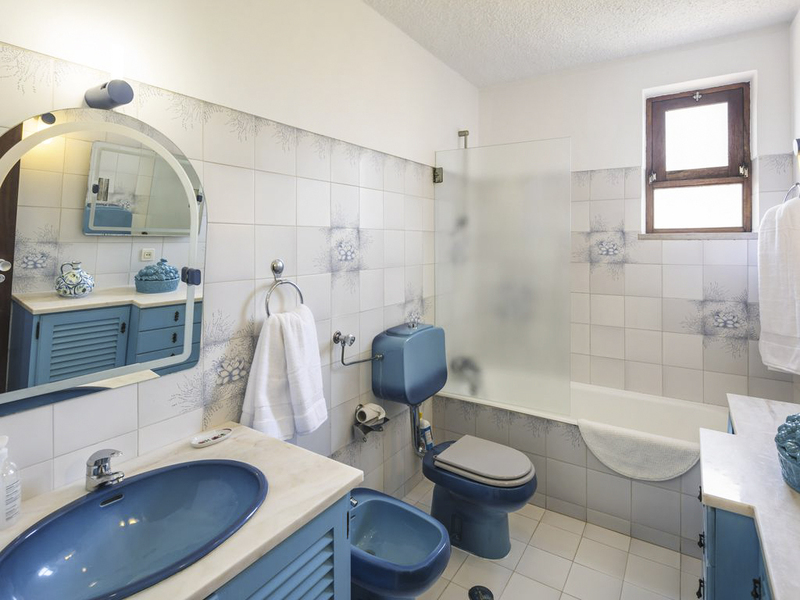 A second bathroom is located on this floor too, with both a shower and bath to meet all needs. 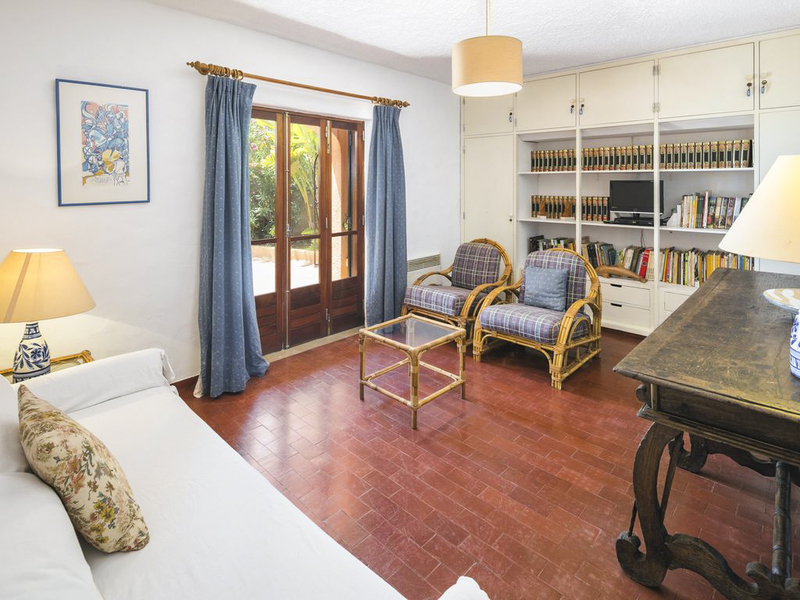 There are further terrace areas to explore, with access from the bedrooms. Make the most of the sea views the first floor has to offer by starting mornings sat outside with a coffee, or ending the day with a romantic drink under the stars. 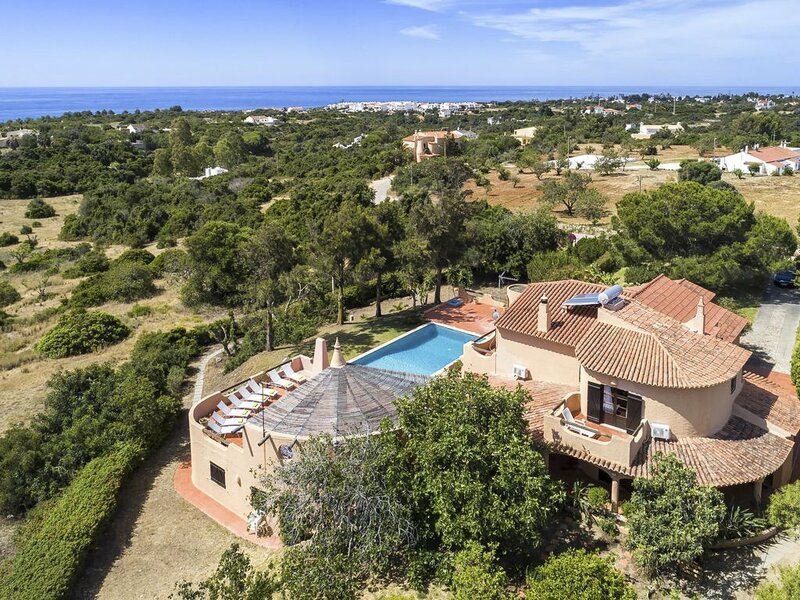 With several beaches within easy reach by foot or car, the villa is an ideal base for families that love spending their days relaxing on the sand and taking dips in the sea. Praia da Marinha is a 15-20 minute walk away and here you can also take in dramatic views from the clifftops on a trekking trail. The young (and young at heart) will be amazed by the cave that leads you from Praia da Marinha beach through to 'hidden' Praia do Buraco. The immediate area is rather quiet, although there are several restaurants serving local food and drink. 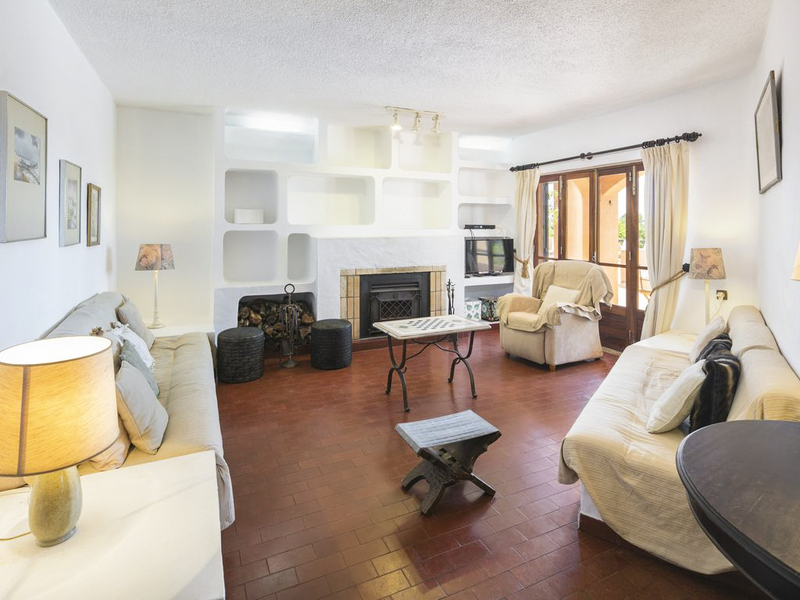 The villa is ideal for those looking for a laid back break that provides a glimpse into sleepy Portuguese village life, with plenty of winding country roads to explore. For shops, supermarkets and activities, you'll need to head further out to places such as Carvoeiro. The resort town of Carvoeiro is a 15-minute drive from the villa and is great for picking up those holiday essentials. Once a small fishing village, Carvoeiro has developed into a popular tourist town that boasts banks, restaurants, shops and a post office. There are further attractive beaches to enjoy here, with one even located in the middle of the town. Take in views of the coastline as you stroll down Carvoeiro's clifftop boardwalk and arrive at the Algar Seco rock formation. Then take a boat tour to marvel at the rocky landscapes that surround you as you explore the area by sea.